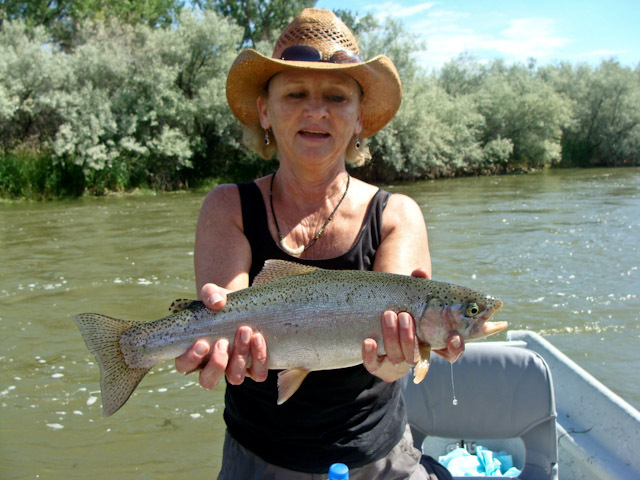 cathy with a beautiful bighorn river rainbow! 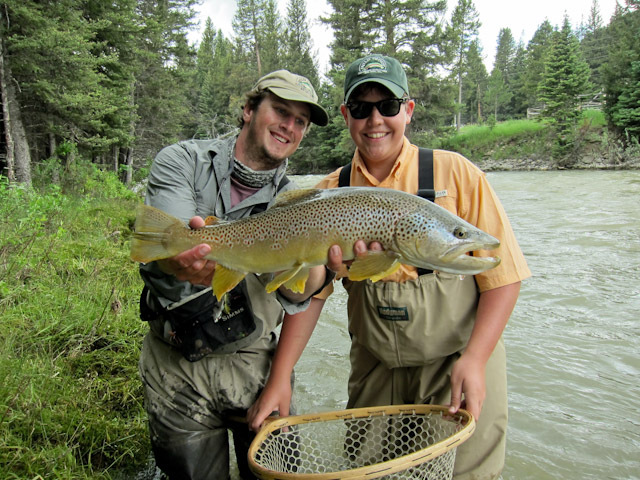 we have been busy on the rivers. some major changes for 307 are in the mix. stay tuned. river is at 4240 cfs. get ready for the wedding of the waters to turn on when the river levels come down. give us a call 307.438. 0740 for the most current fishing report. You are currently browsing the 307 Outfitters blog archives for July, 2011.